Streets is an independent, family run, estate agency.We understand the importance of trust and hold old fashioned values therefore we have a 5 star relationship with our clients.We will not have any fancy sales tactics but we offer just plain simple advice. We aim to achieve the best possible price for you whether you are selling your cozy pad or looking to achieve the maximum rental income from your investment property. Let Streets take the strain. 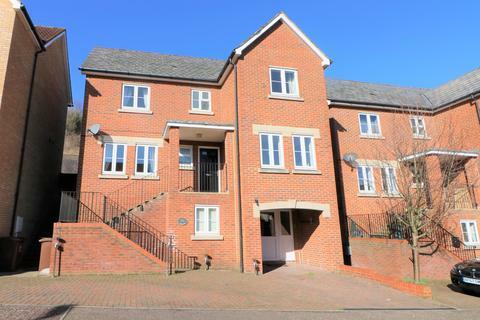 One bedroom ground floor flat in central location. 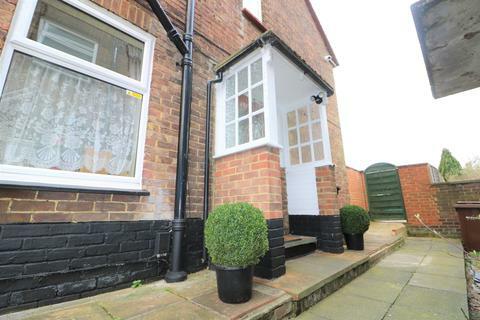 The property would be ideal for a first time buyer looking to get on the property ladder. 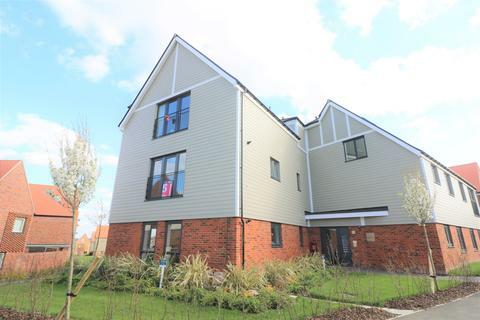 Walking distance of station with good rail links to London. Hurry to avoid disappointment. 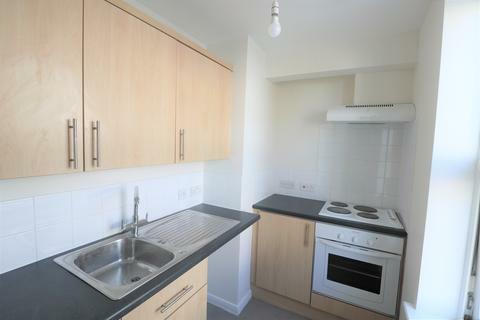 Newly refurbished studio flat available immediately. 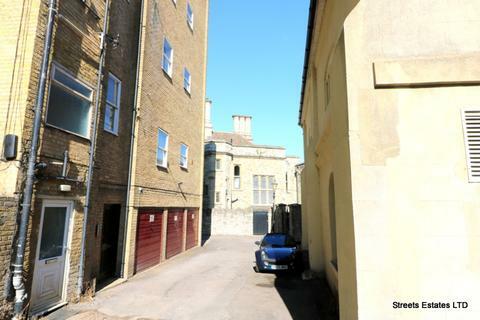 Good location in Strood high street close to shops. 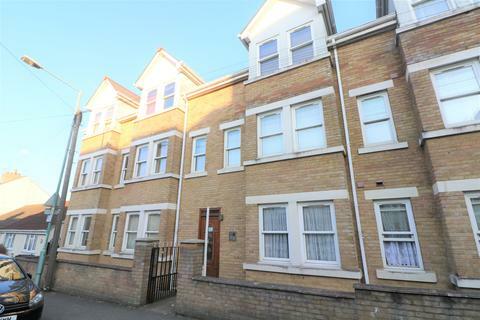 Only a few minutes walk from Strood Station. Hurry to avoid disappointment!!! Newly decorated one bedroom flat available immediately. 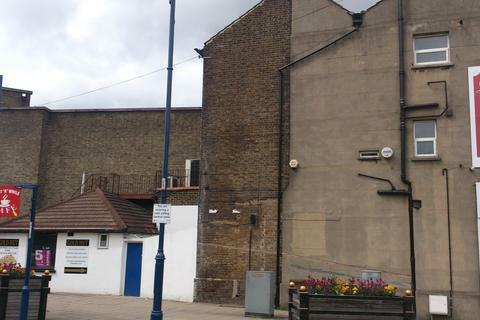 The property is in a central location close to town center and within walking distance of station. Newly decorated and new carpets throughout. Hurry to avoid disappointment. AVAILABLE IMMEDIATELY! 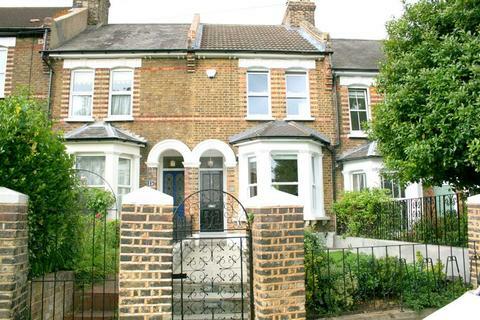 Two double bedroom large mid terrace house in popular location. 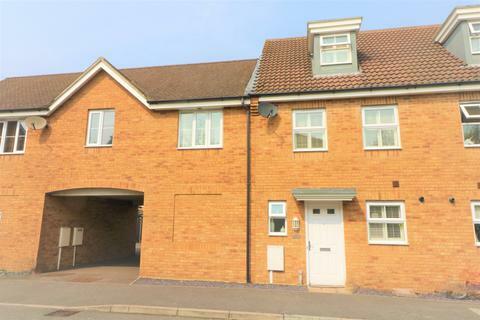 Easy reach to major motorways and close to town center. Hurry to avoid disappointment. 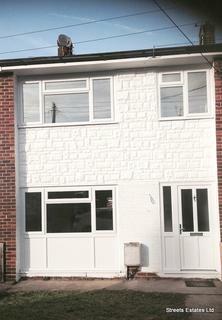 Two / three bedroom end of terrace house available for rent. Fantastic condition throughout, will make a great family home. Parking potential at rear. Very popular location hurry to avoid disappointment. 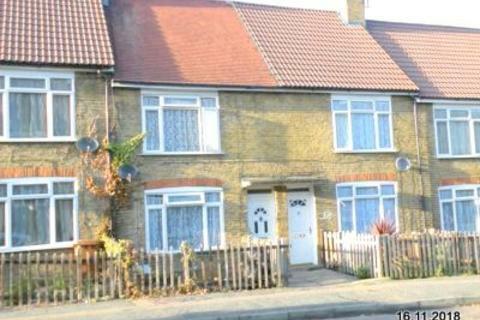 Three bedroom terraced house available in sought after village location. 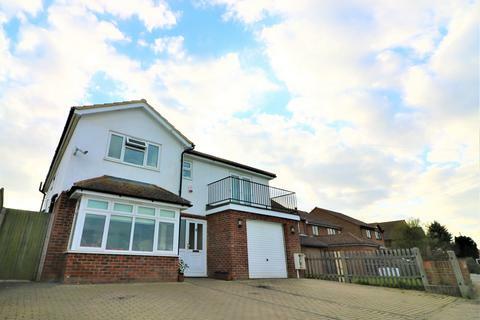 Close to excellent schools, good motorway links to the A2 and M2. Walking distance to local village store. New pictures to follow. Hurry to avoid disappointment.